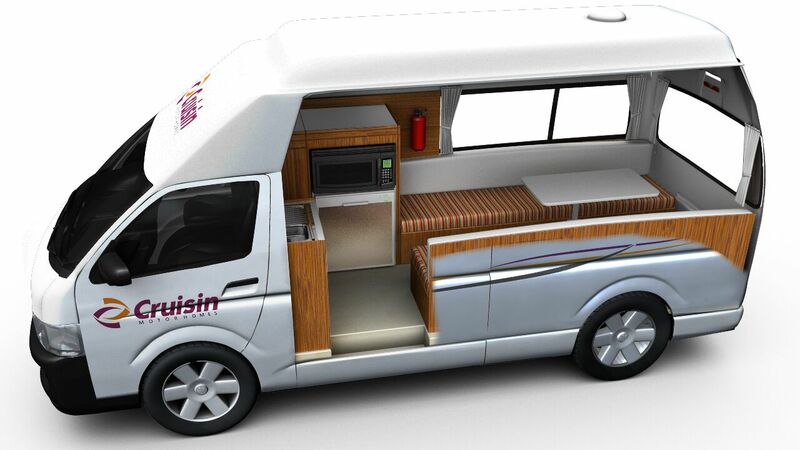 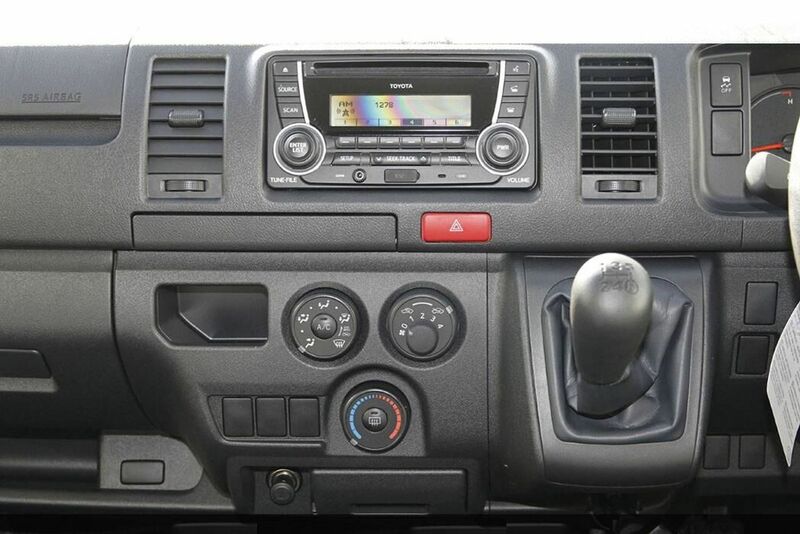 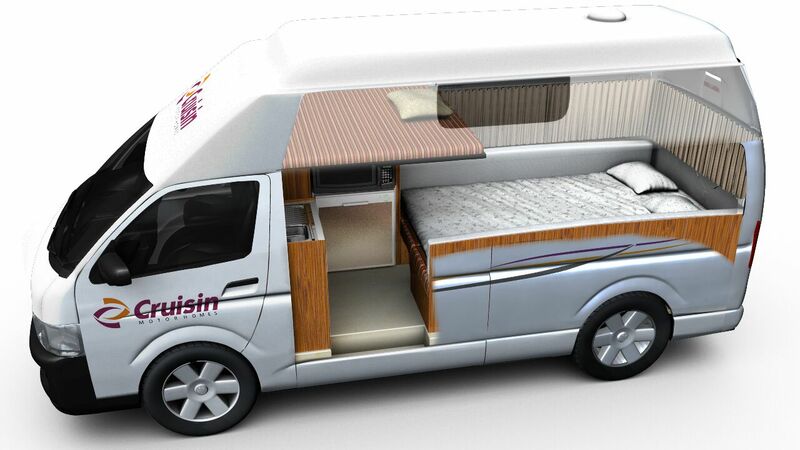 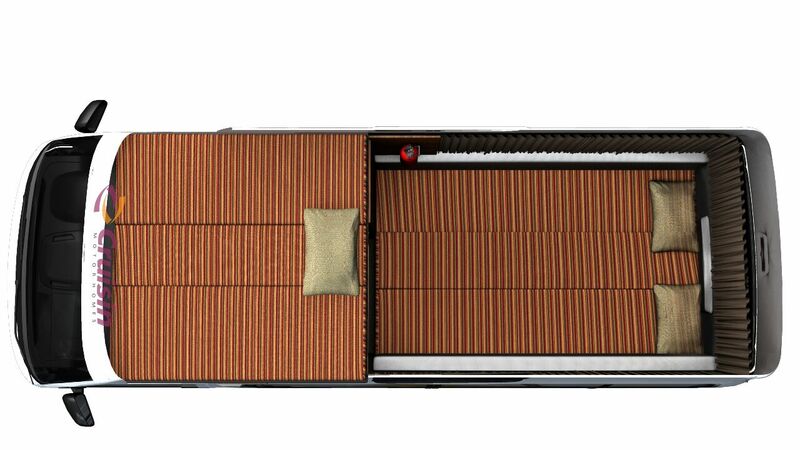 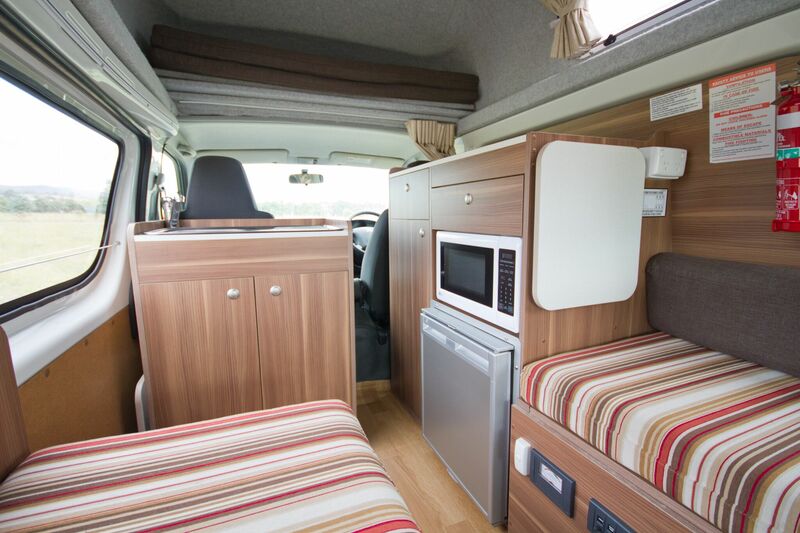 This practical Toyota Hitop offers a comfortable travel experience for those seeking a no fuss campervan. 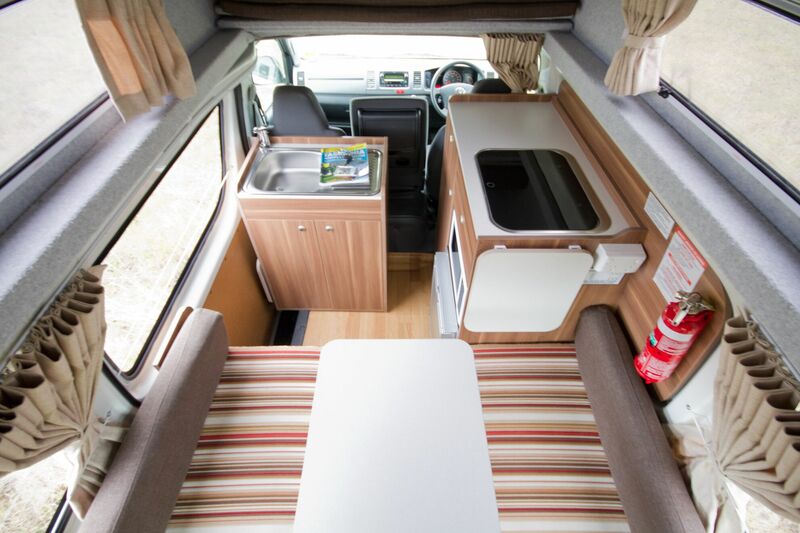 Complete with a double and overhead single bed, the Hitop is ideal for couples, small families or groups looking for an easy and cost-effective getaway. 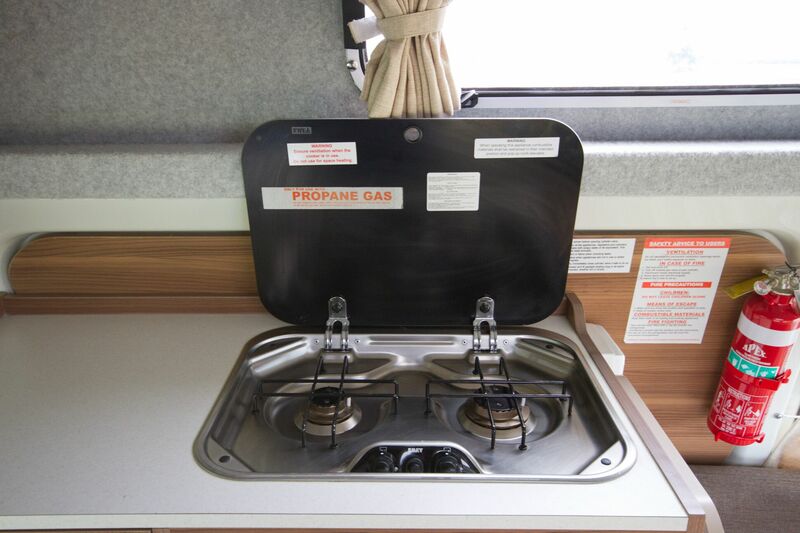 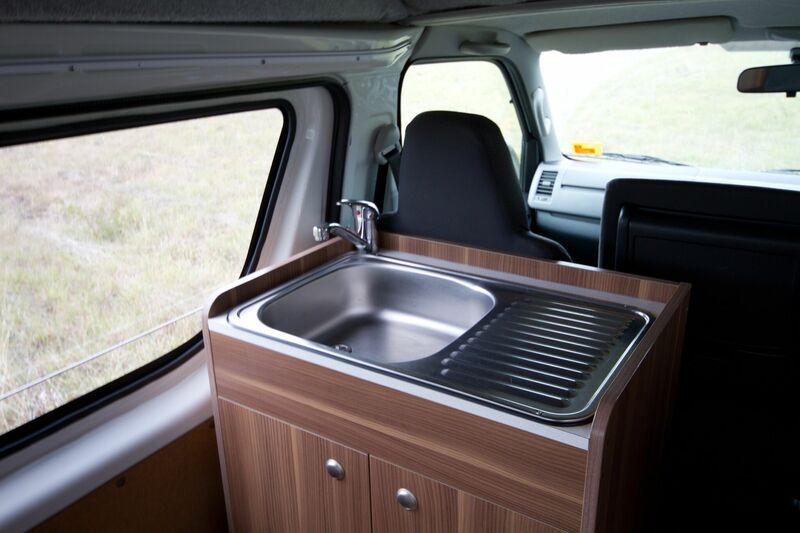 The compact and convenient campervan includes a microwave, 2 burner gas stove, cutlery and fridge to accommodate your basic cooking needs. 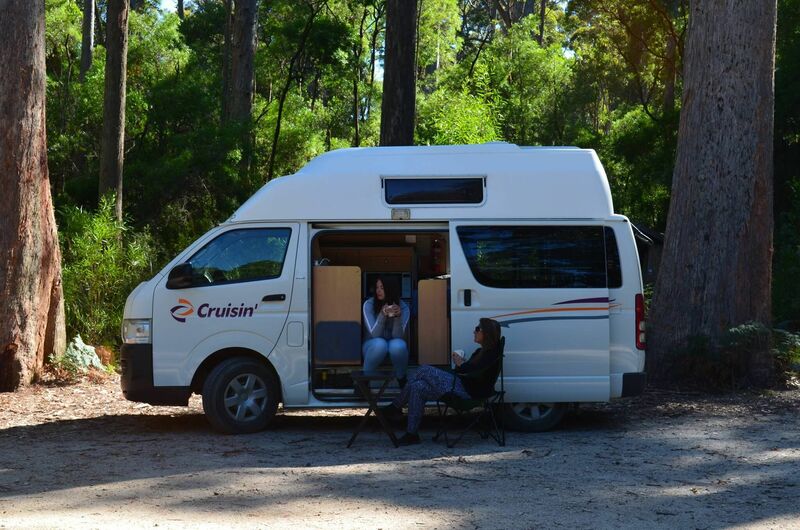 With a camp table and chair available on request, guests have the option of enjoying a cosy dinner inside or dining alfresco under the stars. 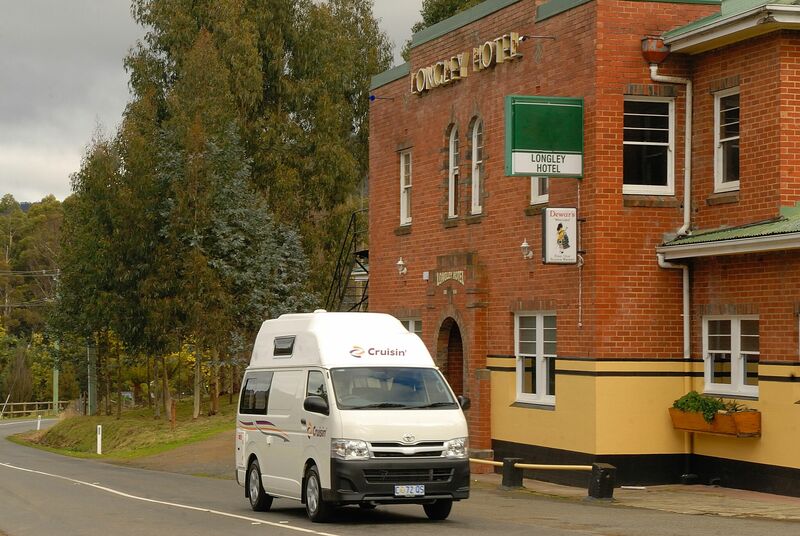 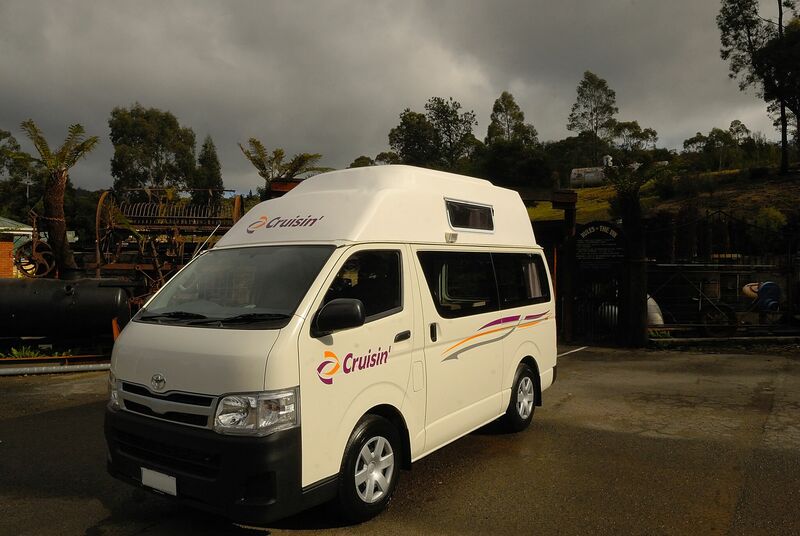 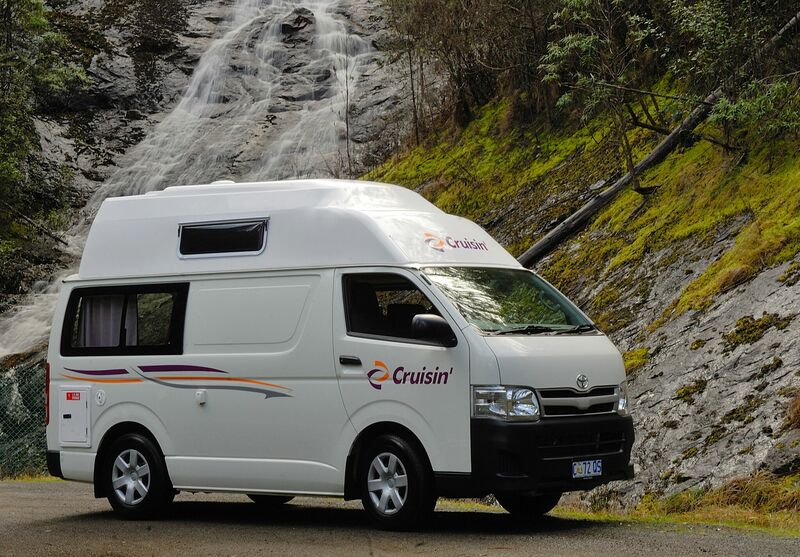 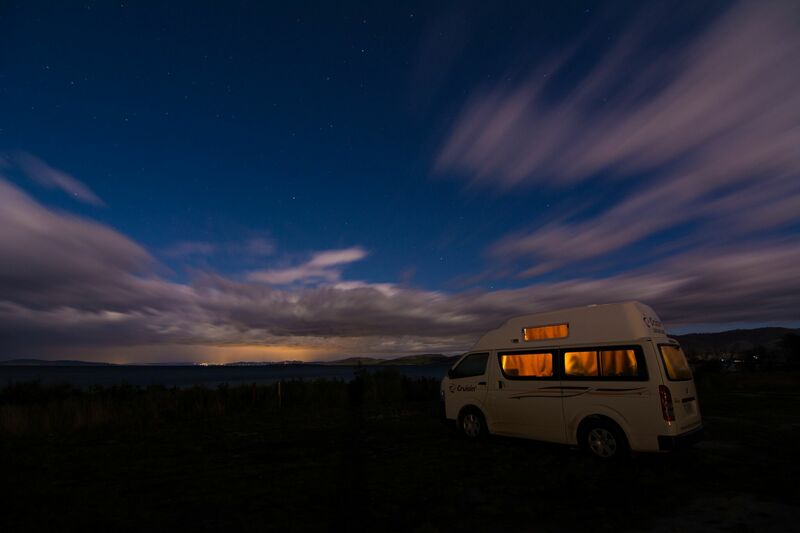 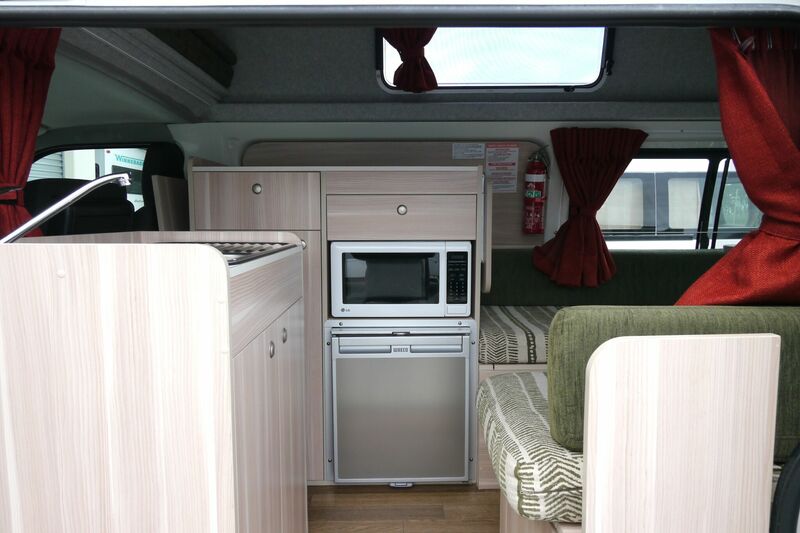 2-3 berth campervan is a dream to drive with power steering and great fuel consumption. 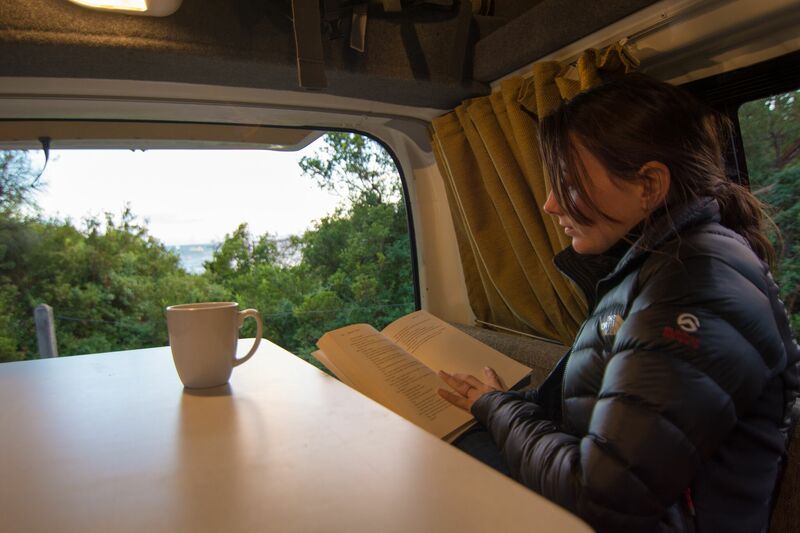 Other features of the Hitop include compact storage, a radio and CD player to entertain you on the drive and a Map and Camp Ground Guide. 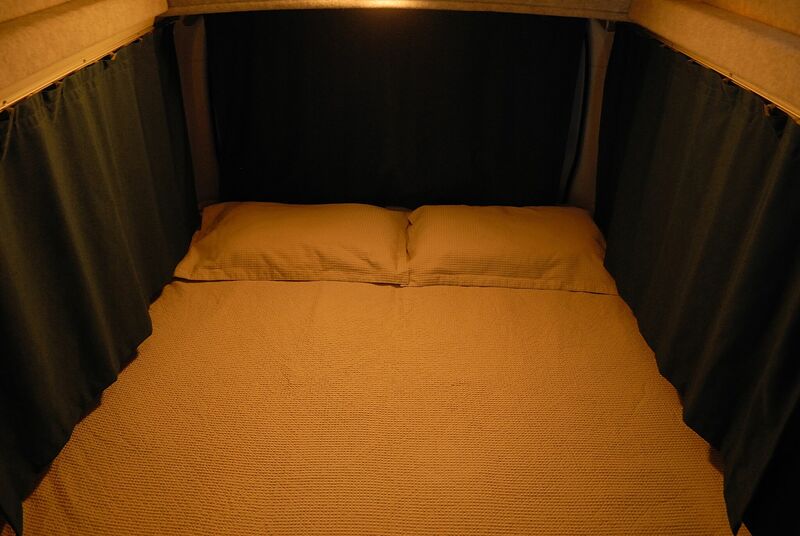 All linen and bath towels are included. 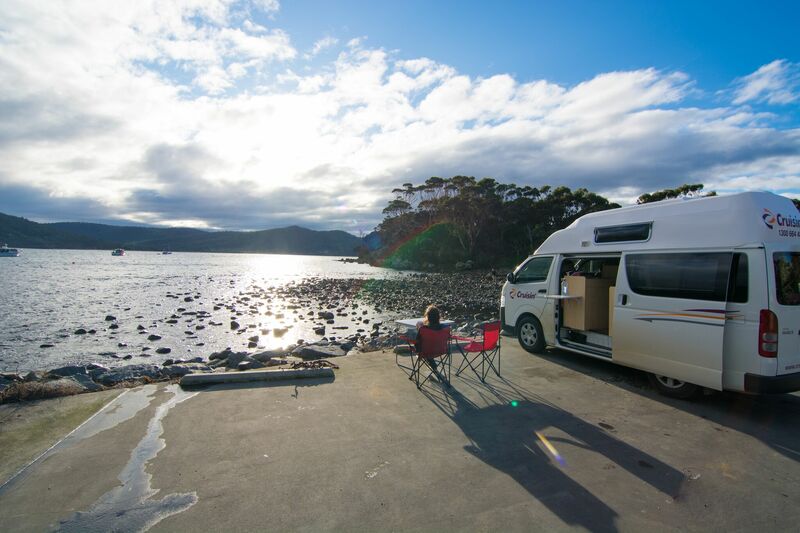 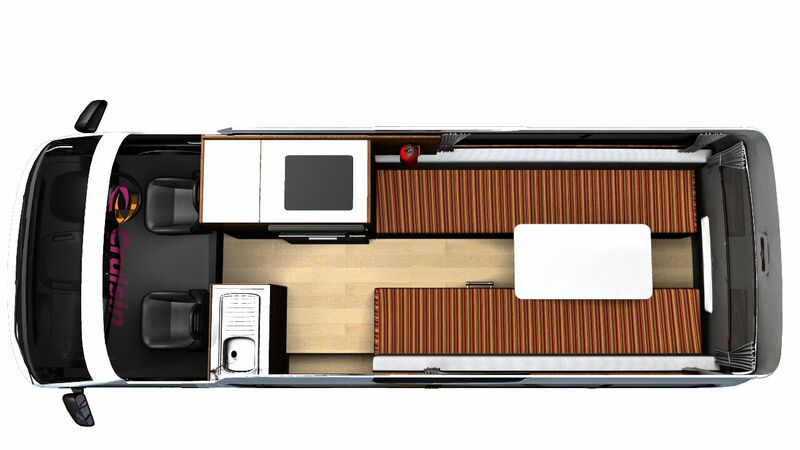 With all the elements needed for a relaxing holiday, the 2-3 Berth Hitop is the perfect travel vehicle for those on a budget. 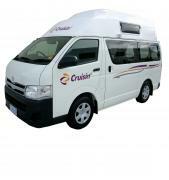 Please be advised that baby seats cannot be fitted in the Cruisin’ Hi Top Campervan. 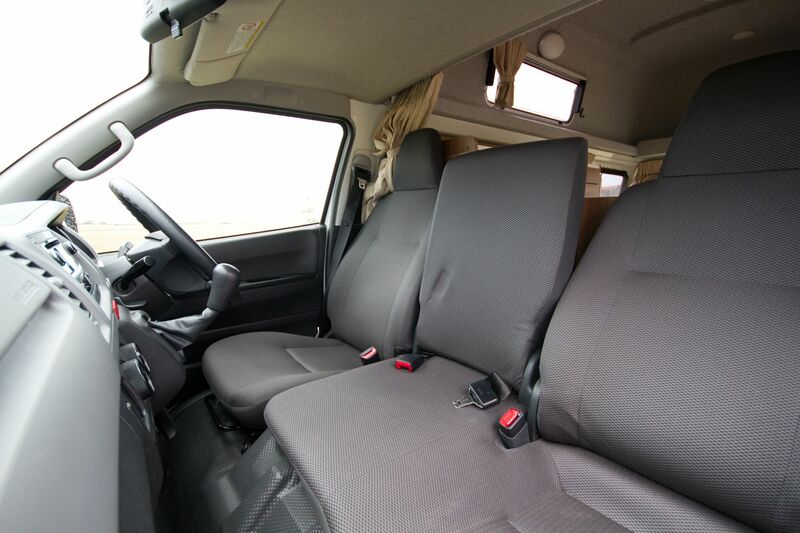 One booster seat may be fitted to the front passenger seat with a diagonal lap-sash seatbelt by law.